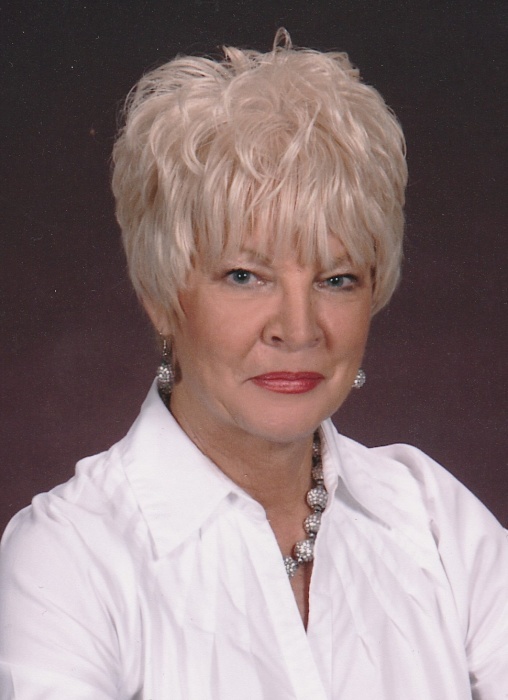 Wanda Joyce Carver Foskey, age 66, of Baxley died Saturday, December 1, 2018. Ms. Foskey was born September 29, 1952 in Coffee County to Charles Alton Carver and the late Gloris Irene Fowler Carver. She was a member of Big Oaks Church of God and was retired from Hazlehurst Mills. In addition to her mother, Ms. Foskey was preceded in death by a son, Jimmy Scott Anderson. Survivors include her daughters & sons in law, Sandee & John Oxendine & Wendy & Casey Hutcheson all of Baxley; father, Alton (Brenda) Carver of West Green; sister, Shirley (David) Jump of West Green; brother, Donnie (Tammy) Carver of West Green; daughter in law, Julie White Anderson of Douglas. A granddaughter, Leah Hutcheson & three grandsons, Caleb Oxendine, Michael Oxendine & Isaac Oxendine & three step grandchildren also survive. A memorial service will be held Sunday, December 9, 2018 at 4:00 p.m. at Big Oaks Church of God with Rev. Mark Grimes & Rev. Craig Jump officiating. Honorary pallbearers will be members of the Big Oaks Church of God Sanctuary Sunday School Class.